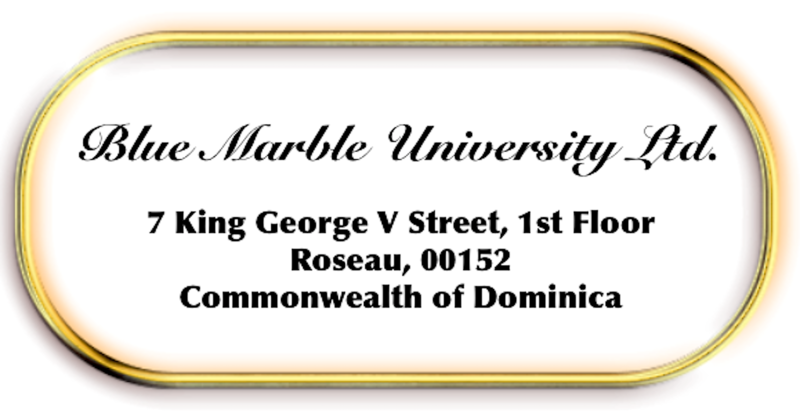 The Blue Marble University Dissertation-Only PhD has become one of our most popular programs. This exciting 2 year online program serves the creative, inventive, and productive student by allowing the student to obtain a Doctor of Philosophy (PhD) degree through the construction of a substantial creative independent work. Meant to be completed in two years, although a longer time is acceptable, this is an online program that does not require any campus visit nor on campus work. Since opening our program, we have had many inquiries from applicants wishing to submit works, research, and other materials essentially completed or substantially completed, and requesting that the program thus be achievable in one year. We have routinely denied consideration of such applications or inquiries. However, upon further review, we have determined that such prior or ongoing works, research and other materials should in fact be considered as meeting our criteria for a scholarly work. (1) We do not give advisory opinions about the acceptability of specific projects prior to the submission of a full Application, which can be submitted at any time and at no cost. (2) Every Application and Proposed Project is evaluated on a case by case basis, but generally speaking, past publications or substantially completed works submitted as satisfying our dissertation requirement continue not to be favored and are held to a higher standard than work which will be supervised by Blue Marble University. We continue to be looking for a substantial body of work. and accompanied by the partially completed or completed work in pdf form if available. (5) As additional criteria, the Applicant’s overall educational background and prior history of achievement will be reviewed and will weigh heavily on our decision for admittance into the program. 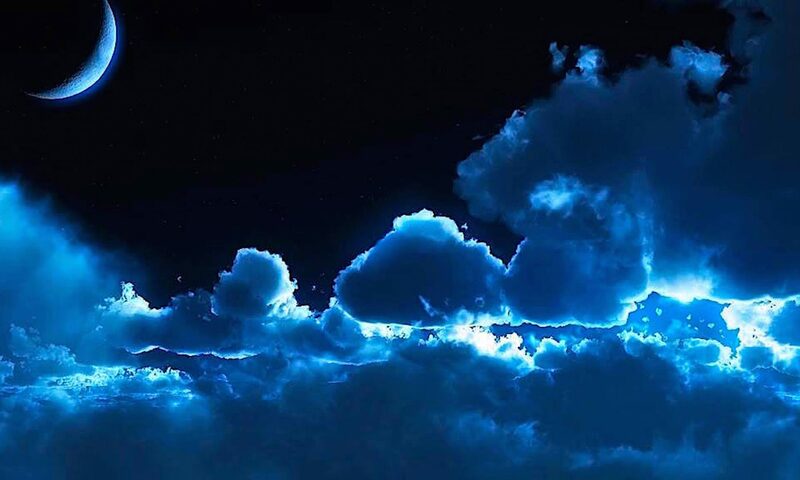 (6) Greater emphasis will also be placed on what evidence can be supplied from an independent qualified person or other source to the effect that the work is new, and advances the field of endeavor in some material way. (7) Greater emphasis will be placed on the amount of work completed (although quanitity is not always a good criteria…wasn’t E=mc2 written on a napkin?). (8) Greater emphasis will also be placed on the plan for publication/dissemination of the proposed work. (9) The cost of the program, assuming it can be completed in one year, is $2950 USD with no discount for advance lump sum payment. This is required because normally our student set-up costs, cost of individual student portal, is normally spread over multiple years. (10) Please note that these additional new guidelines ONLY apply to those applicants seeking to submit already completed or substantially completed works. Normal applicants to our 2 year Dissertation-Only PhD program please continue to follow the details, descriptions, and application procedures given on our website and as noted in the first two links which appear in the introduction portion of this post above. Applicants interested in the Blue Marble University Dissertation-Only PhD program should review the particulars of the Degree Program on our website. All applicants and proposed projects are welcome. As a virtual university, Blue Marble has no campus, but delivers educational opportunities over the internet to international students from everywhere, including the USA, Canada, Europe, many African countries, India, and Asia. 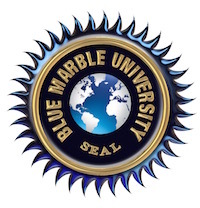 Blue Marble University…Online Degrees in Business, Engineering, Computer Science, Instructional Technology, Life Sciences, Medicine, Law, and Humanities.